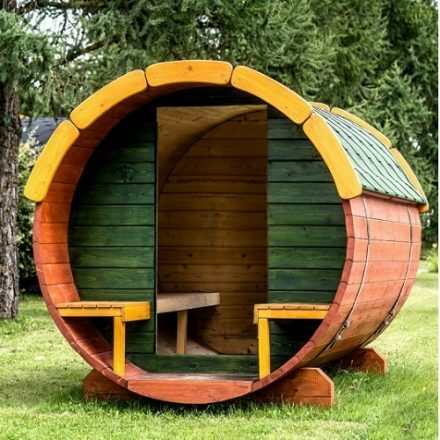 Afgreiddur að fullu samsettur með loki og niðurfalli. 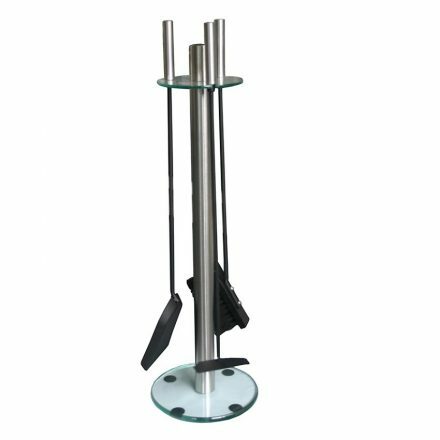 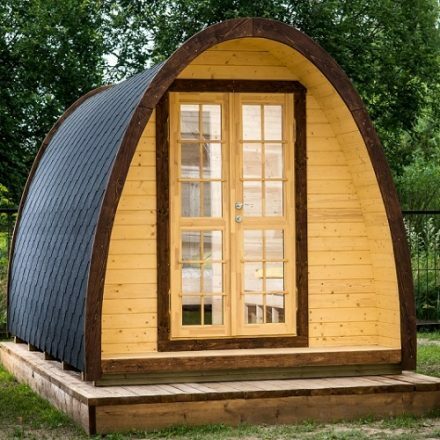 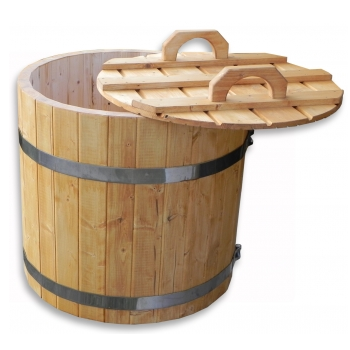 The cool down can be as simple as leaving your sauna barrel, using a 800 mm diameter barrel with cold water is a great way to cool down between sauna sessions! 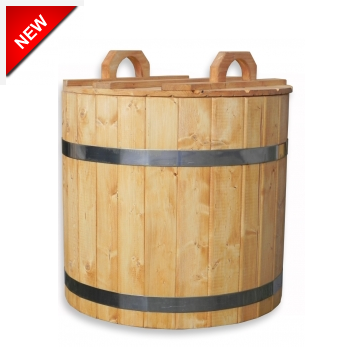 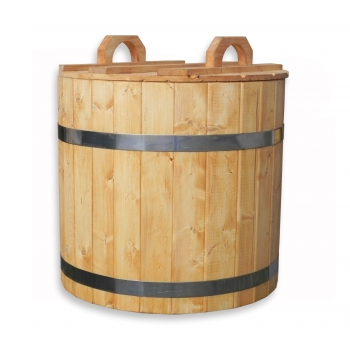 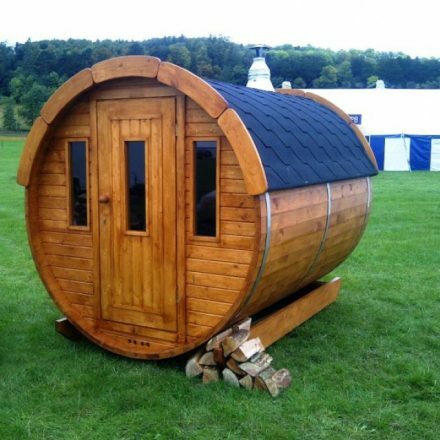 This special water barrel is built in the same match of our Sauna Barrels, and are great accompany with Saunas!